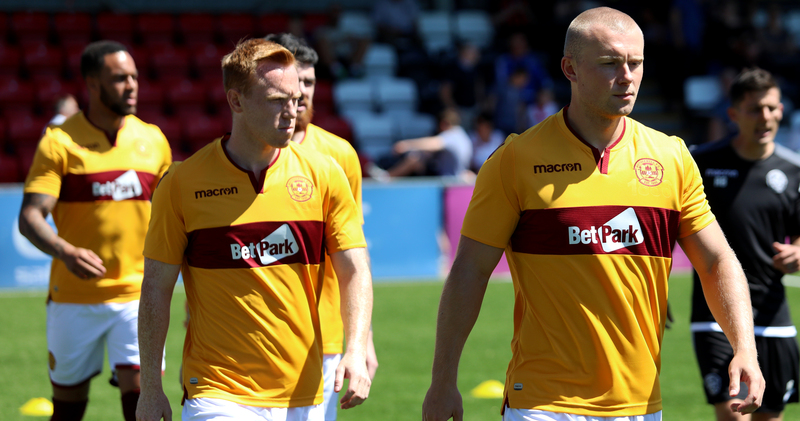 Advertising at Fir Park is a fantastic platform to drive company exposure and brand messages to supporters at a match, to fans watching on television and to our social media audience. With Sky Sports, BT Sport and BBC Alba all broadcasting live matches throughout the season, the reach is massive and very powerful. Sky and BBC games have a combined total of 600,000 viewers across the season. Our social media reach also sees match clips reach on average 15,000 people per video, with opportunities for your advertising to be showcased. 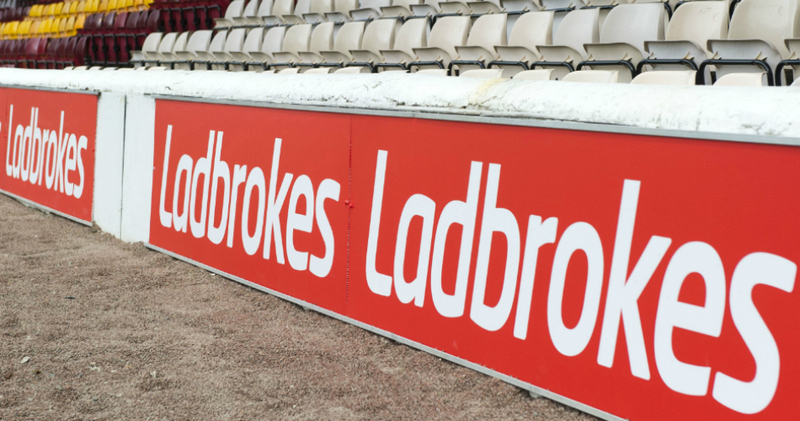 With LED slots for live matches and static trackside advertising boards, you can showcase your company’s brand to a captive audience during the thrills and spills of 90 minutes at Fir Park. Pitchside advertising boards are priced from as little as £1,200 + VAT for the whole season. For more information, please send a message to our commercial team or call them on 01698 333333.